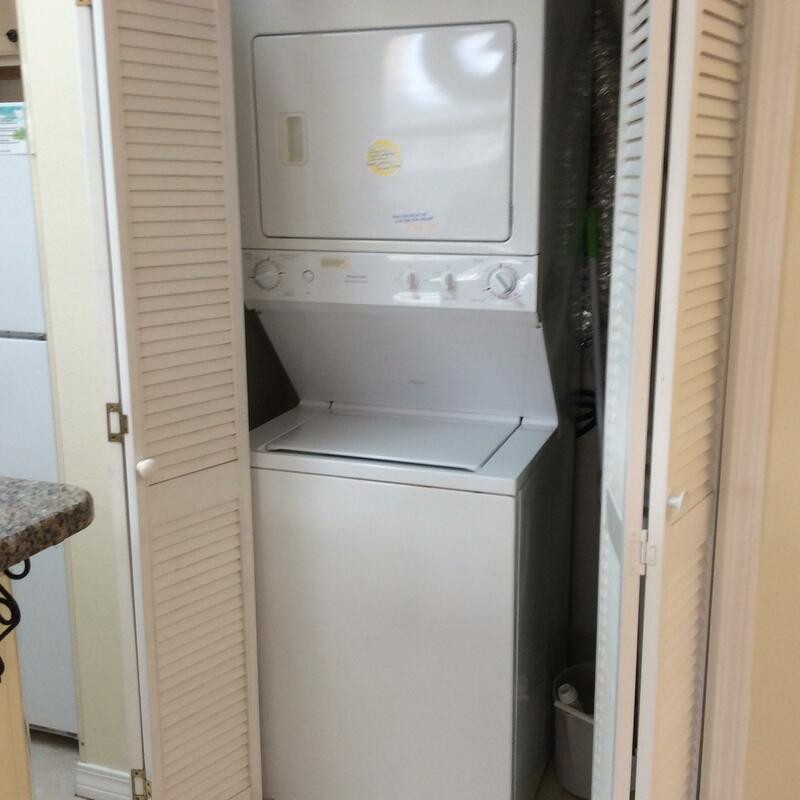 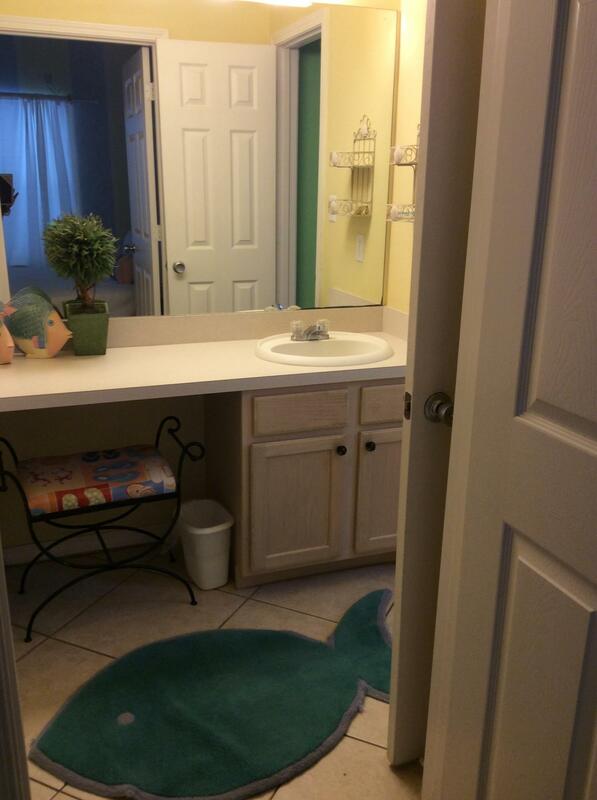 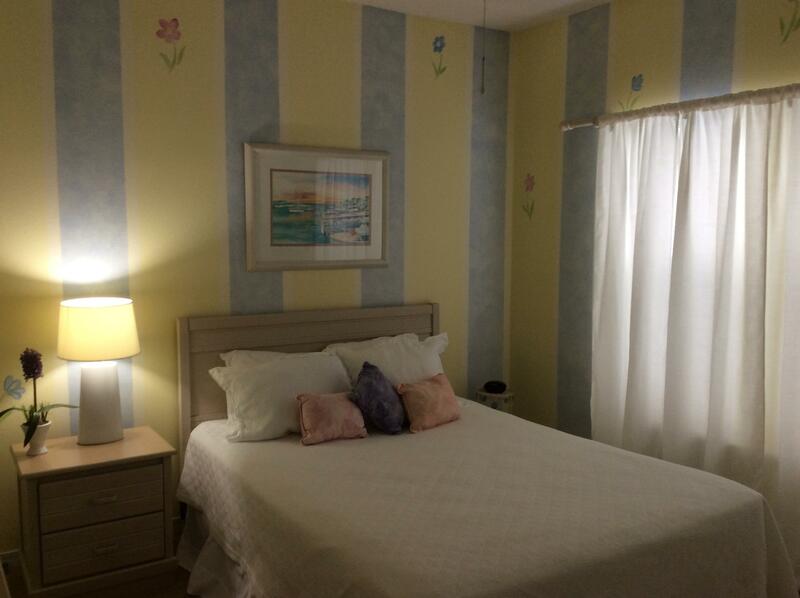 Located in the popular BEACHWALK area of SPC! 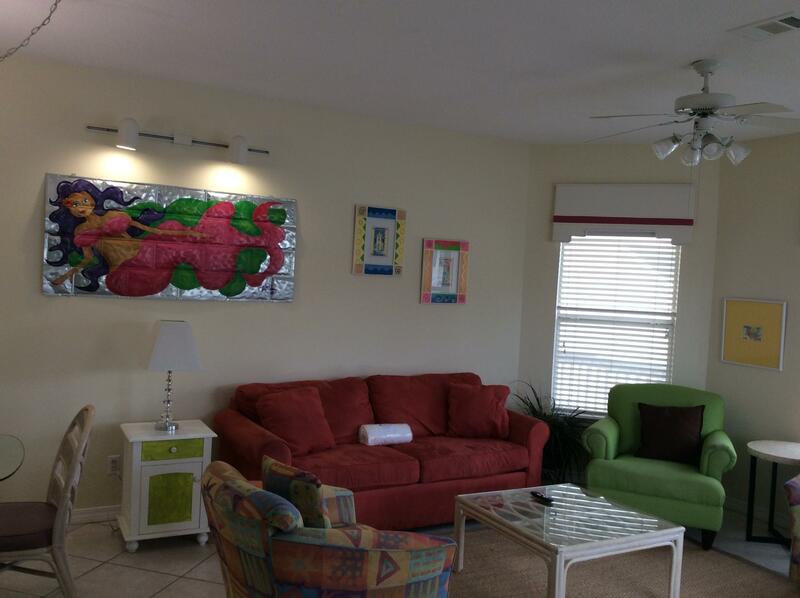 This wonderful condo has great pool views and a slight Harbor view from the lv rm & balconies.Only eight of these 3 bdrm plans were built in Beachwalk so they are typically in demand for sales as well as vacation rentals.Nicely decorated in fun beach decor( or many possibilities to showcase your own personal style). 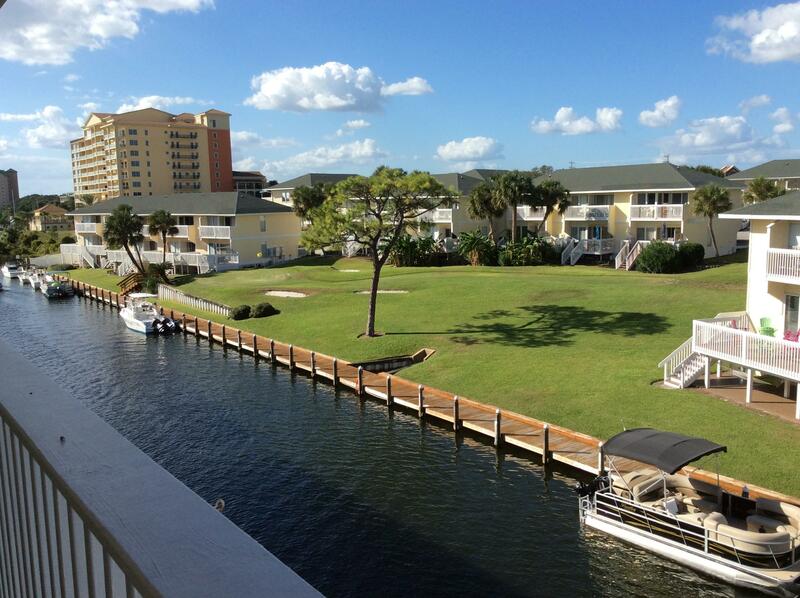 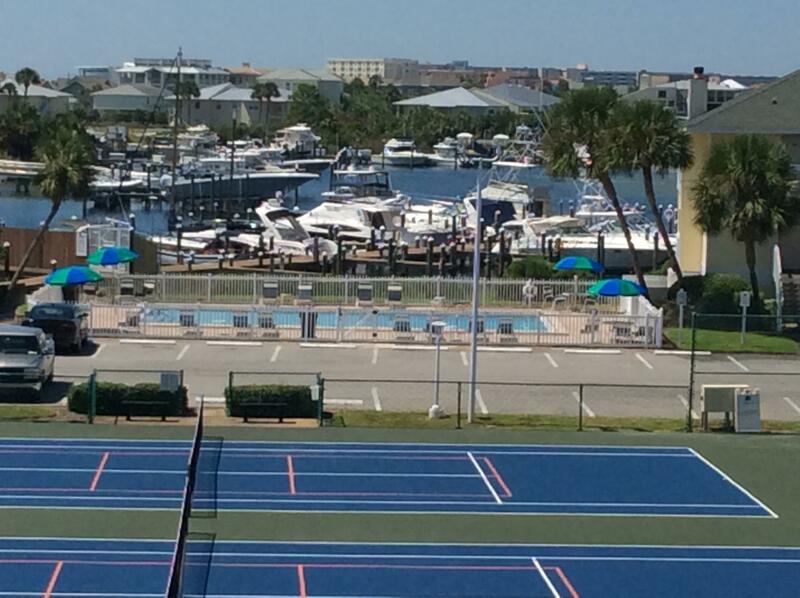 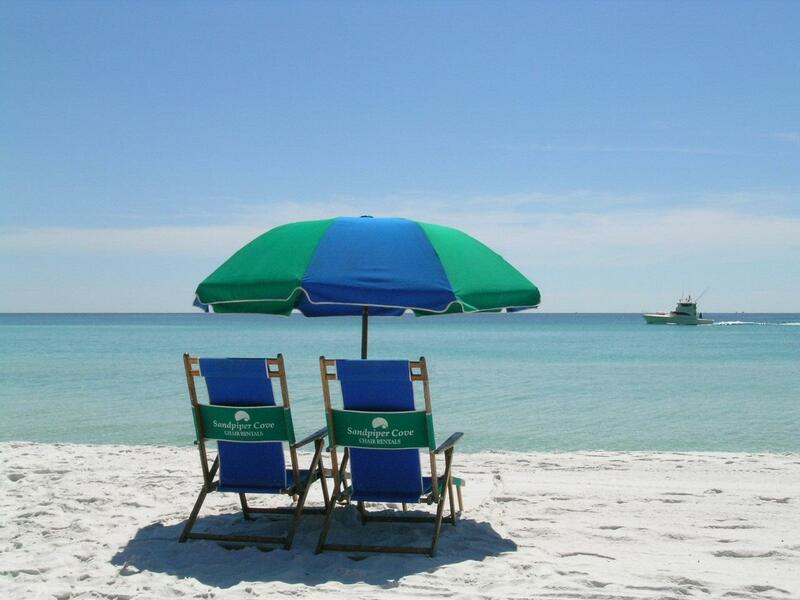 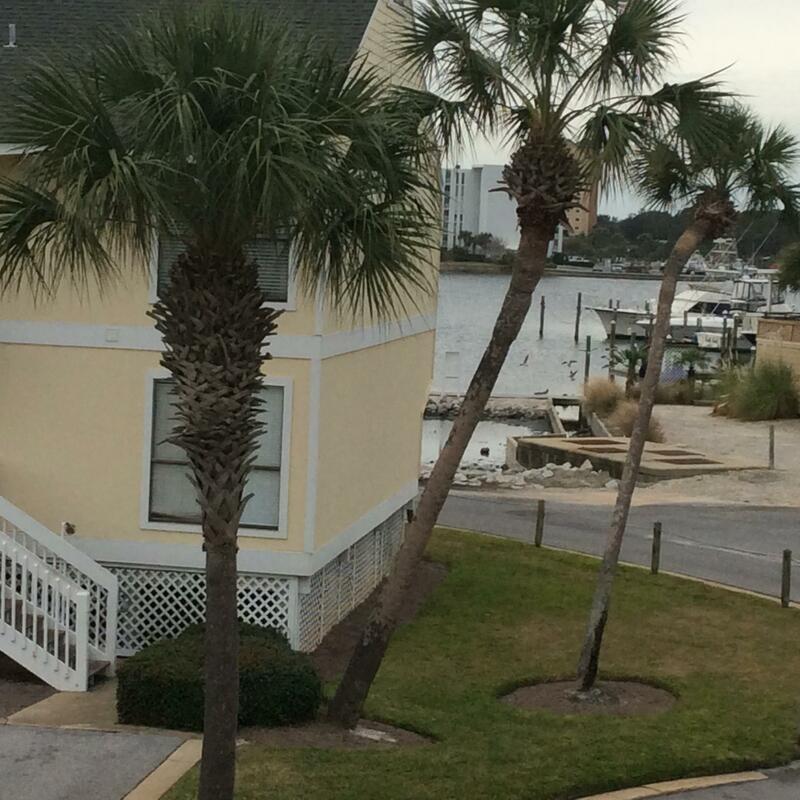 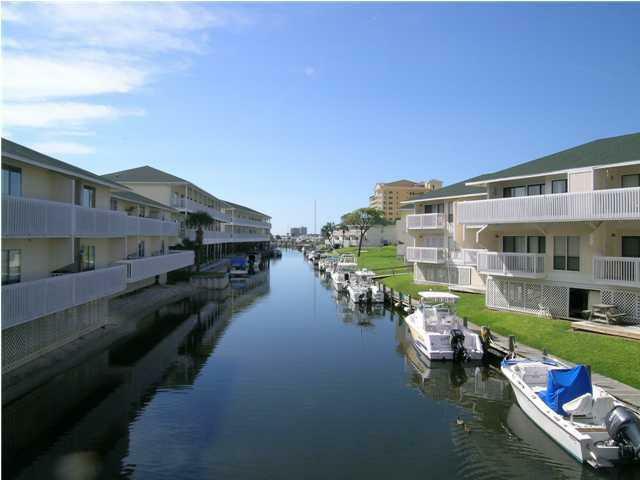 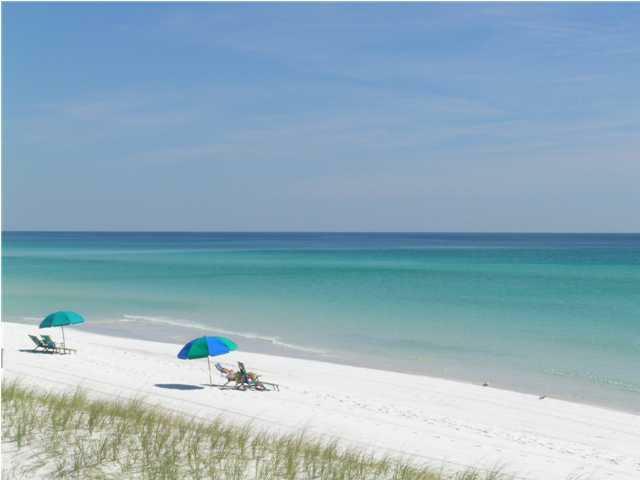 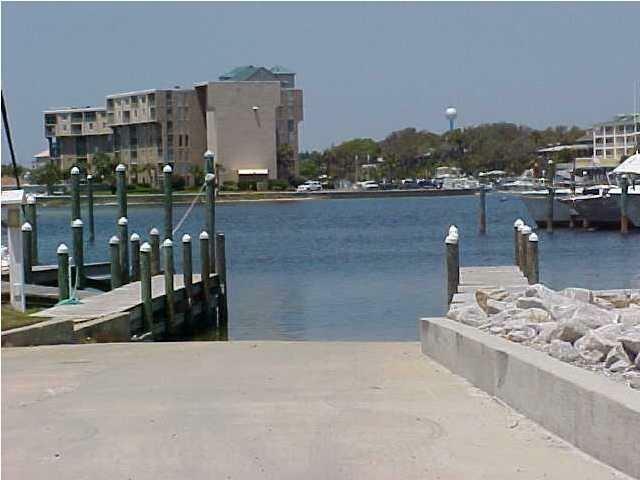 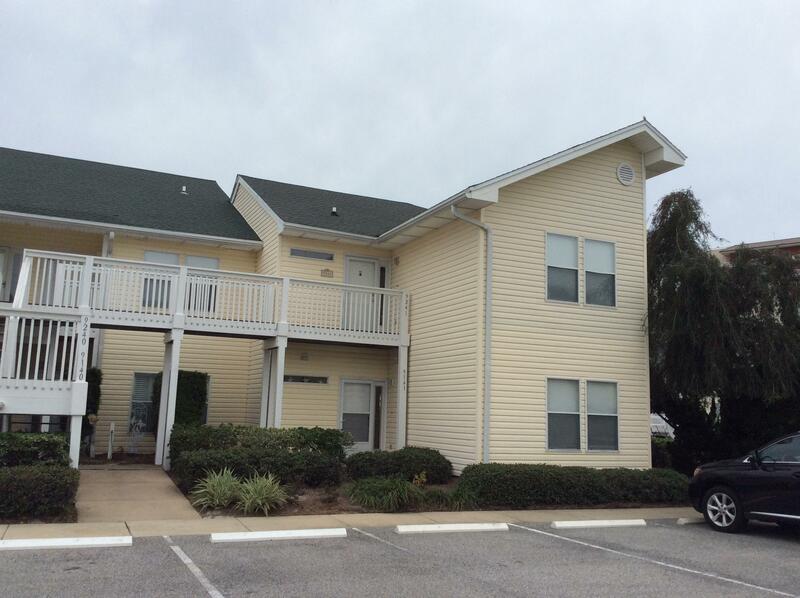 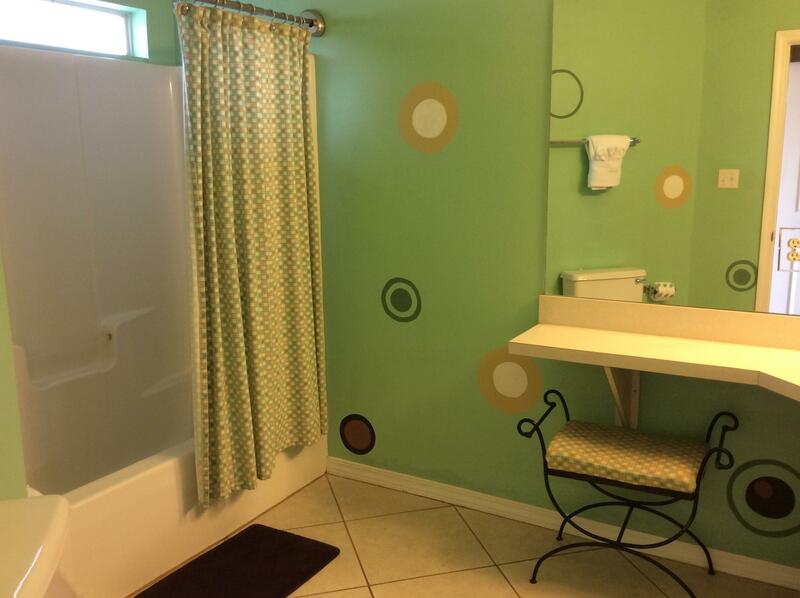 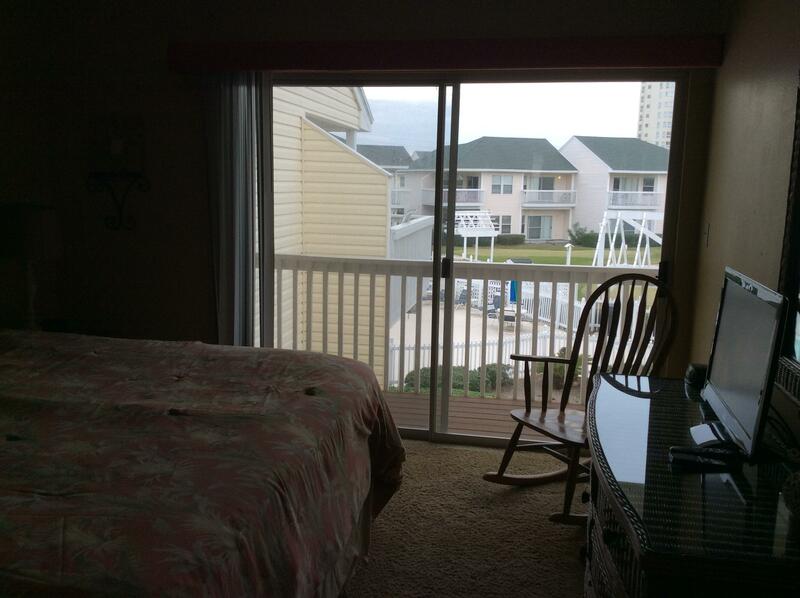 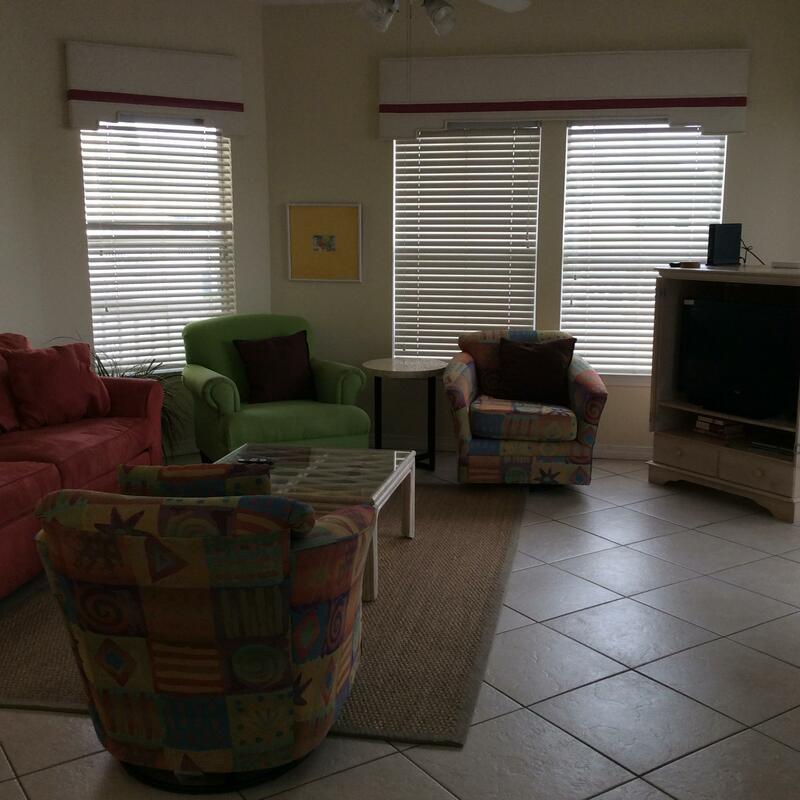 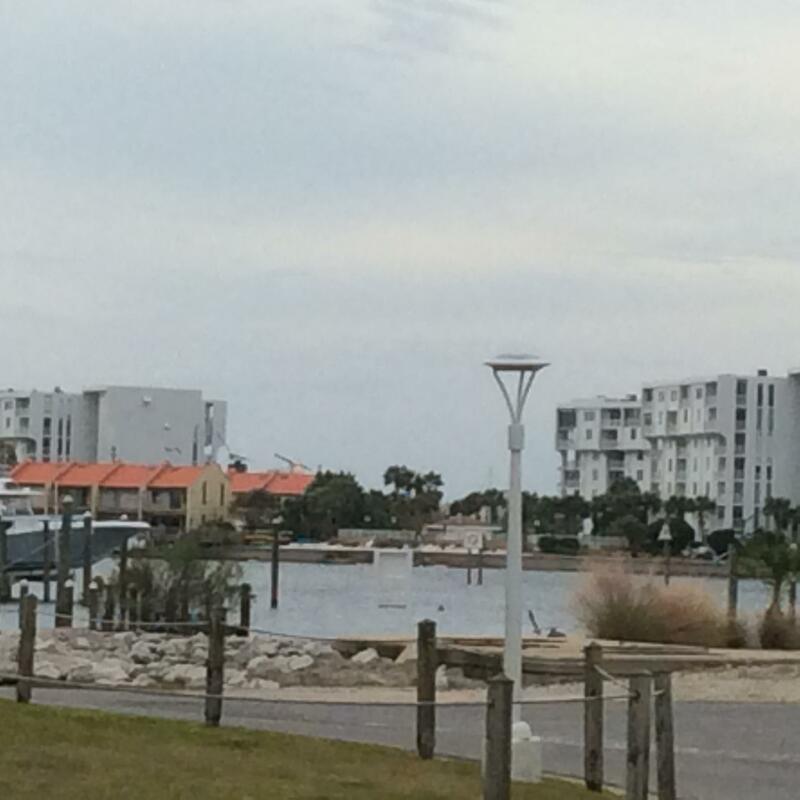 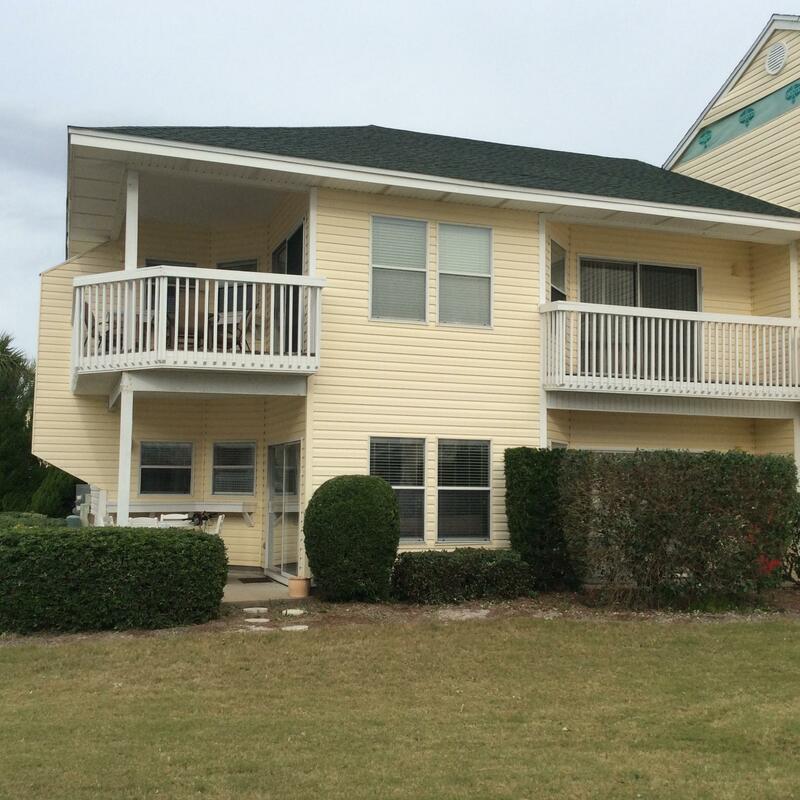 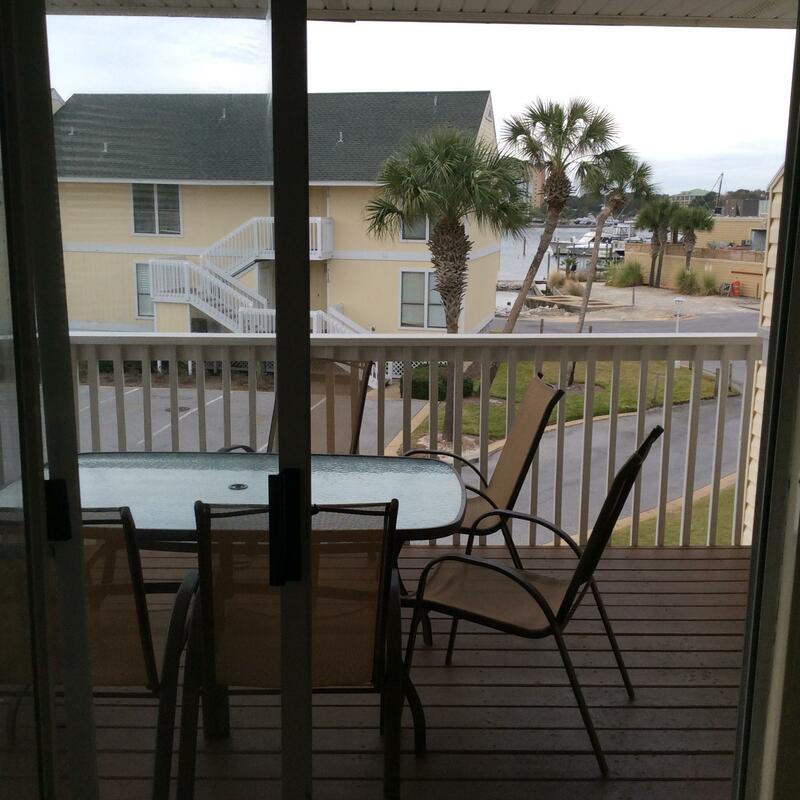 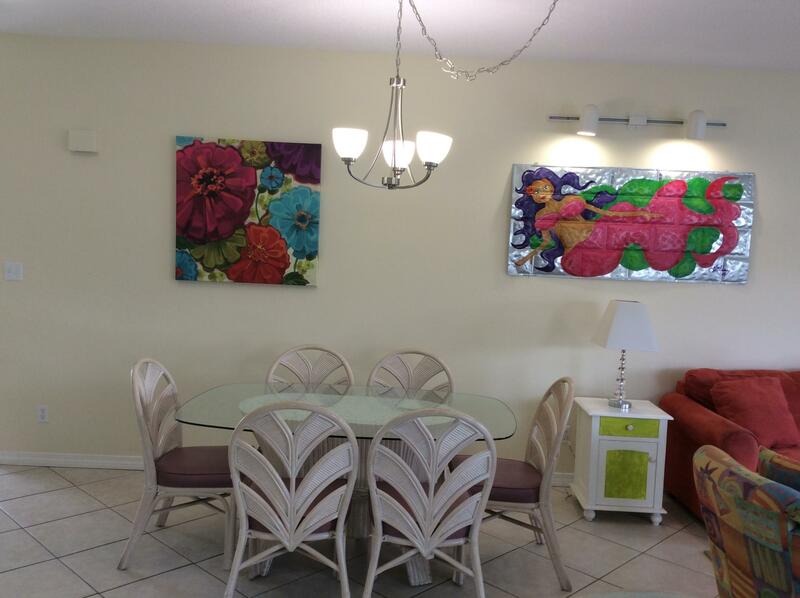 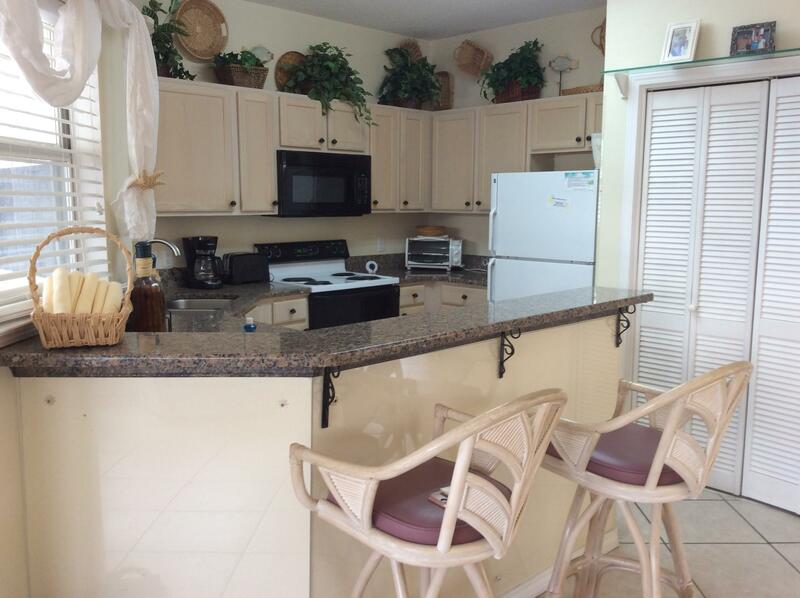 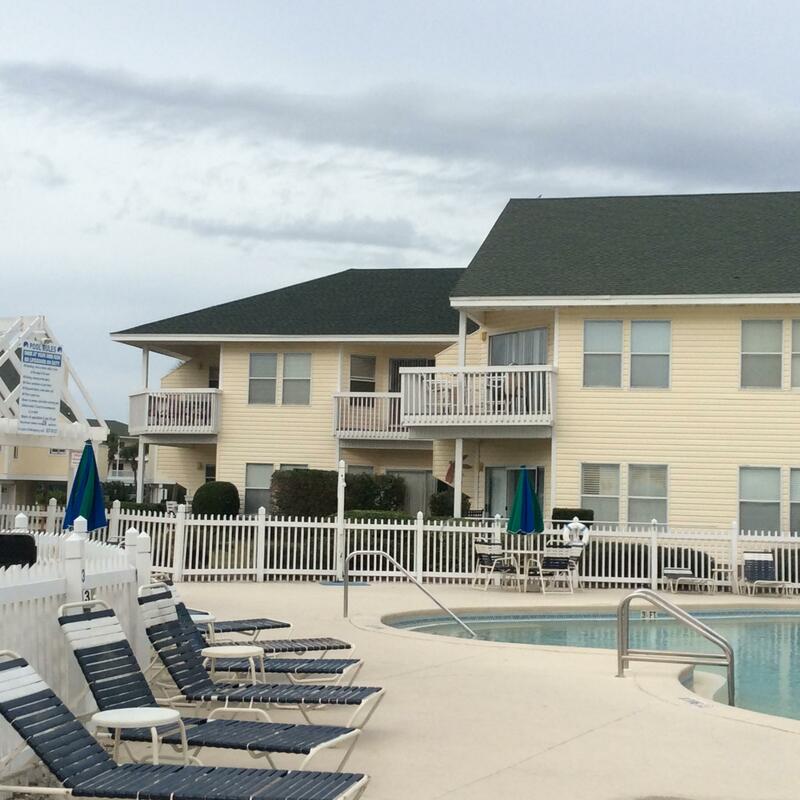 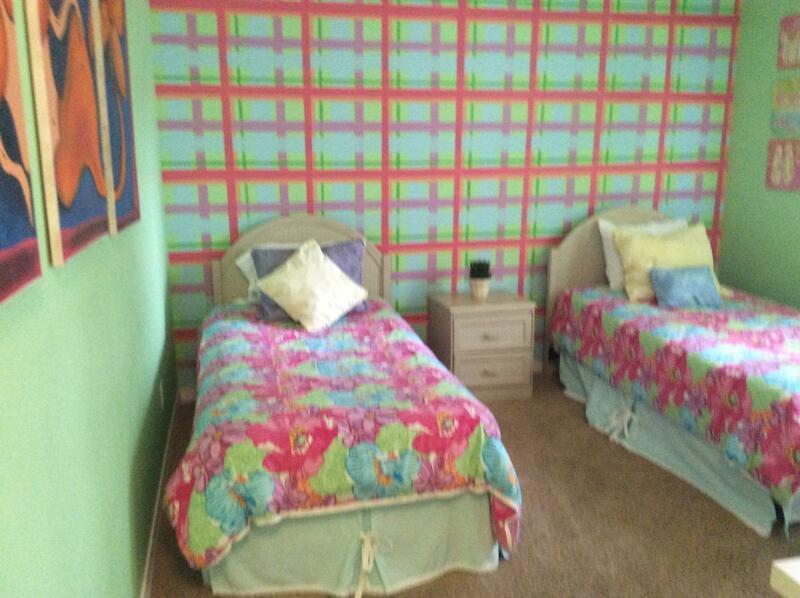 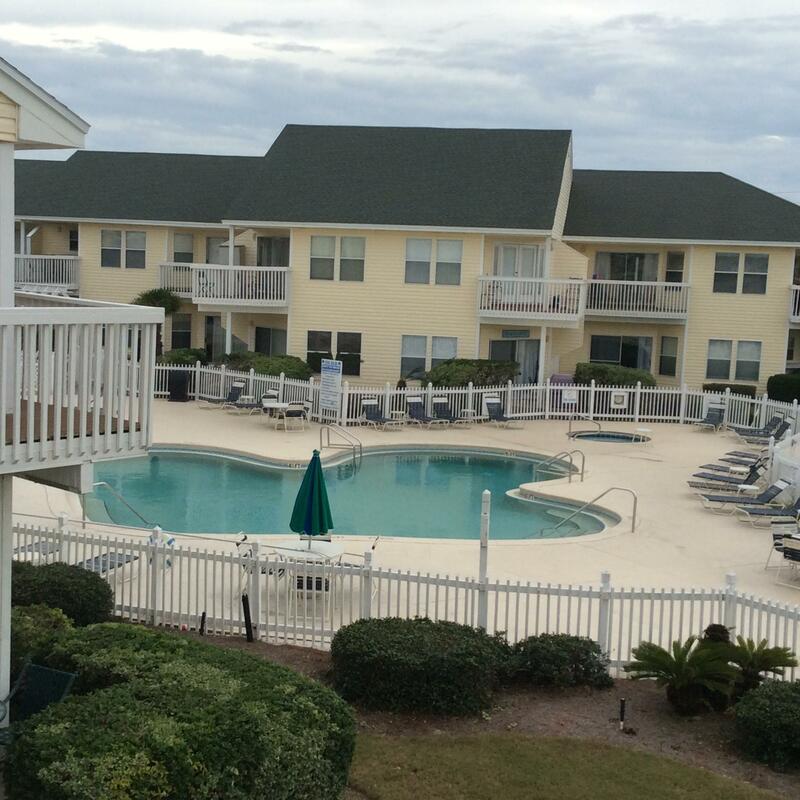 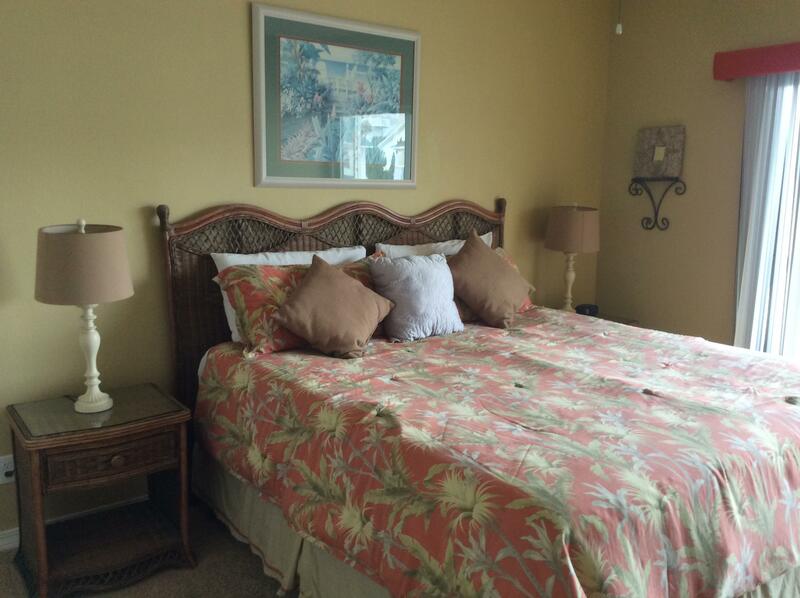 SPC is a medium density resort style property occupying 43 acres in the heart of downtown Destin. 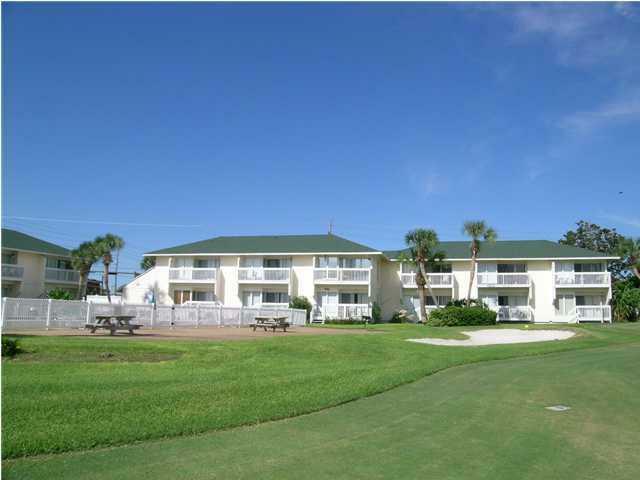 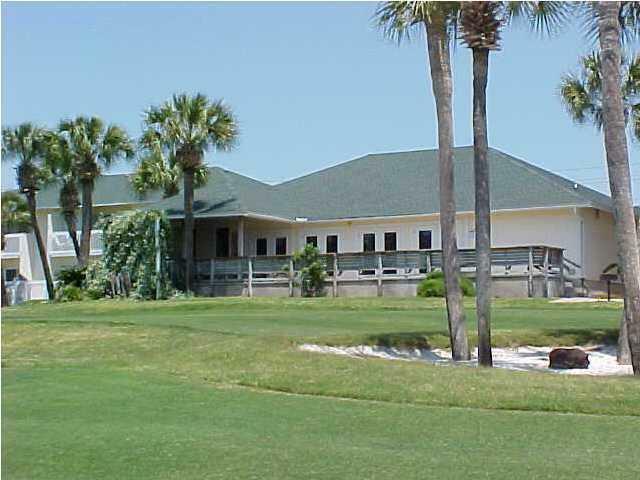 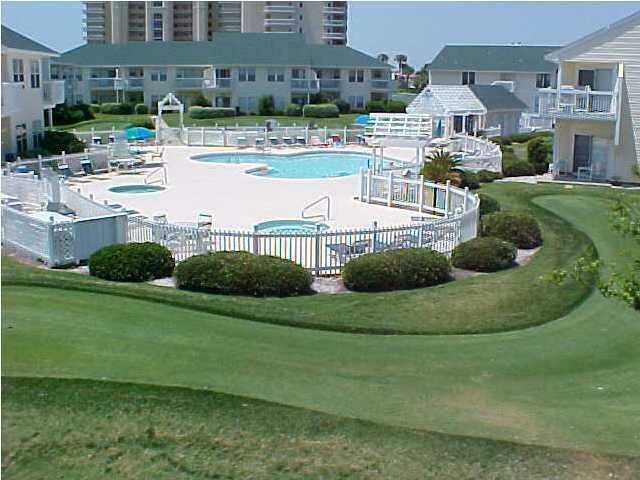 Favorite amenities include 1100 ft beachfront w/seasonal beach chair rentals & Bchfront Bar & Grill, 5 pools, 6 tennis courts, private Marina for long term slip rental(by availability),Canal boat docking by reservation & availability, fine dining at the Louisiana Lagniappe, and the popular 9 hole, par three pitch and putt golf course.